since 2011. 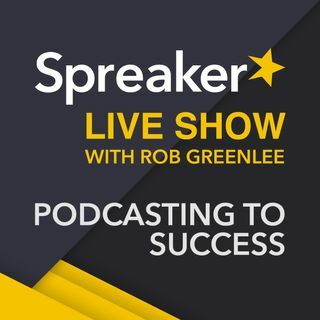 The SansPants Radio is part of Spreaker’s Adore.fm Podcast Network. ... See More SansPants produces 5 podcasts out of a studio in Austraila called “Plumbing the Death Star”, which is a flagship show from the group, others are “Shut up a Second”, “D&D is For Nerds”, “Movie Maintenance” and a new show called “It’s Just Good Business”. - Joel talks about his background, how SansPants start creating shows? - We run through each show and give a run down on what is interesting about each show? - What is SansPants approach to podcasting on the content side, what are you trying to do? - What is “Cool” now about podcasting as younger people are not typically interested in podcasting?